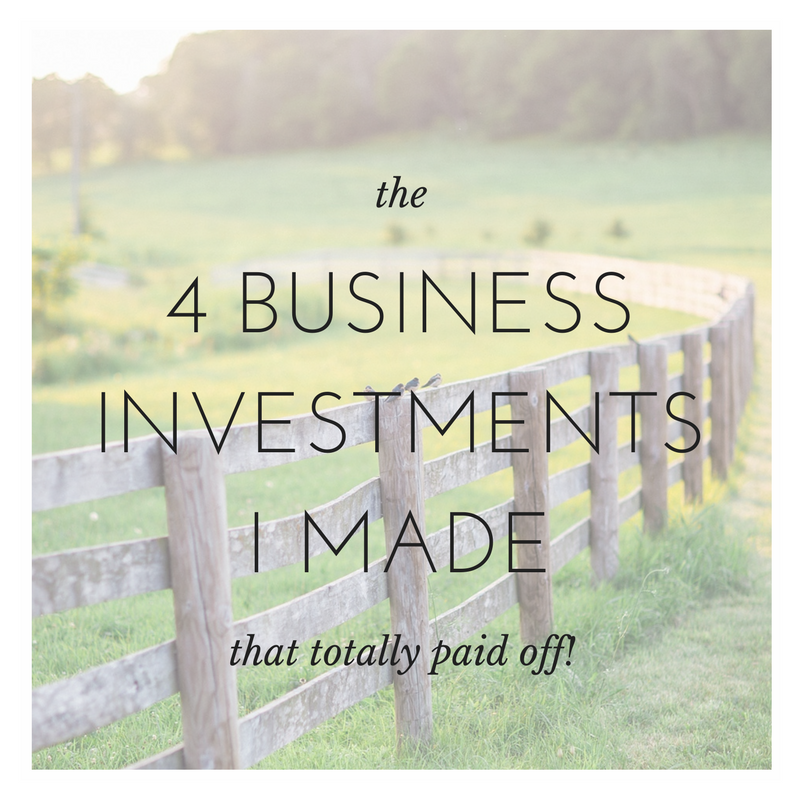 4 Business Investments I Made In 2017 That Totally Paid Off! I run a seasonal business and we’re headed into our slow season. Sometimes slow season can bring on the financial scaries. It used to make me want to hibernate until busy season again and keep all that money I have stored up to make it through. 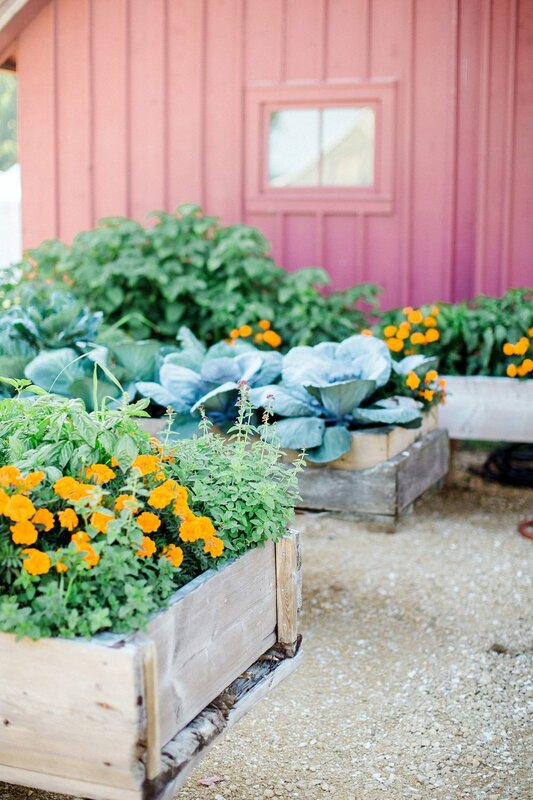 I used to struggle a lot with a very scarcity-driven mindset surrounding my slow season income. You feel me, don’t you? I mean, sometimes it’s hard to see the forest through the trees! All I know is that giving up this money in front of me means I have to shortchange something else, right? There’s a difference between spending and investing! When I spend, the money leaves. When I invest, I should see myself get paid back somehow. So, I made some of my biggest investments yet, and I got to see firsthand how they paid off in big ways! Let’s take a look at them and see just how big the payoff was! January brought me the painful loss of my second baby. Add in some additional trauma a month later and I quickly realized I was struggling with depression (more like my caring husband realized it and encouraged me to seek help). I probably owe this dear woman about 17 boxes of tissues...but with her help, I began healing and finding hope again. If you take nothing else away from this, I just want you to know this: Sometimes life is hard. Get help when you need it. We were never meant to do life alone. This one was a massive ROI for me. My previous arrangement caused me to suffer some severe fiscal losses, so you can imagine my relief when I immediately saw an ROI on this investment and change! My ROI: 10x my investment. I cried in my accountant’s office. So grateful! Want to know which investment I spent the most on? And which one KEEPS paying off in dividends? It's business coaching-easily my strongest investment of my year. I was so embarrassed and terrified to hire a coach-I didn’t want ANYONE to know I needed help! But I quickly realized that we ALL need help! I had some intense mindset issues to work through. But I worked hard and quickly started seeing breakthroughs. Within 2 months of the end of my coaching, I had created 2 new businesses (Stephanie Booth Photography and The Successful Creative), monetized both, and repaid my coaching investment...but check out that ROI! My ROI: 3x my coaching investment in two months, generated from completely new avenues. Think about that. I spent the MOST money here. Which means seeing money come into my life at that rate means...I welcomed a lot of money into my life after letting a lot go! In addition, the most powerful ROI I gained was the strength of mindset to recognize and own my strengths and build out a diversified business. How much would those returns be worth to you? What's the pricetag? After months of struggling to find time to send out client gifts, it made sense to hire someone to assemble my client print boxes and send them out. It was a test idea-while at first I was hung up on letting go of money for something I could technically do, paying her (and paying her well!) allowed me to make 6x that amount during the time she worked for me. Ummmm...What the heck took me so long? How will you invest into your business in 2018? It’s the time of year where a lot of people start thinking about their education for the coming year. What will you invest into that will bring you lasting value? And how much is that return worth to you? If you knew now that you could get a return of 4-10 times your money, what would you invest into? If I could give you one tip it's this: consider business coaching. You won't regret it! Want to pick my brain about any of these investments? Let's set up a free 30 min call and chat!